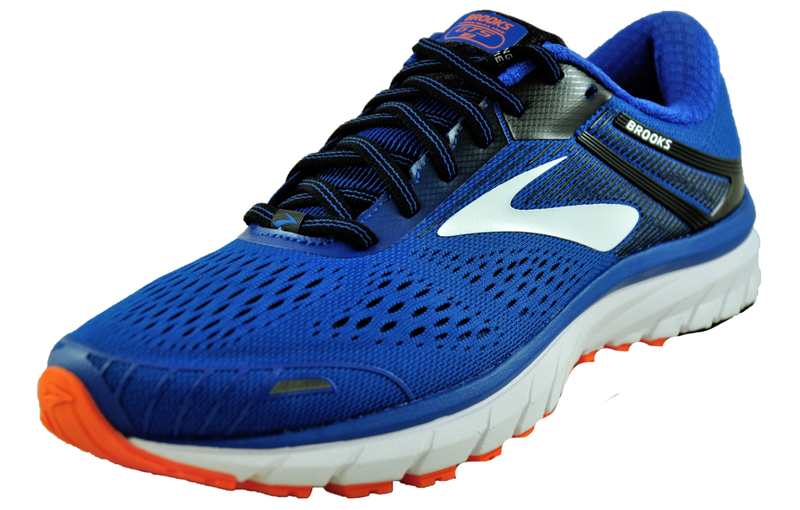 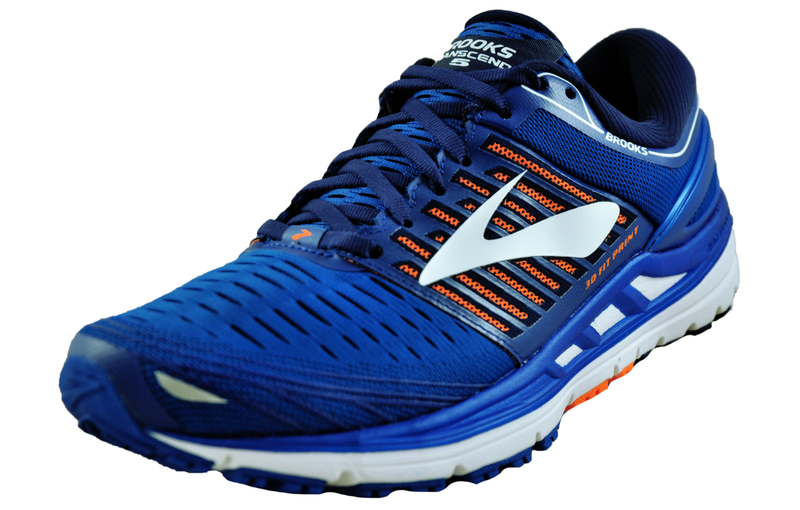 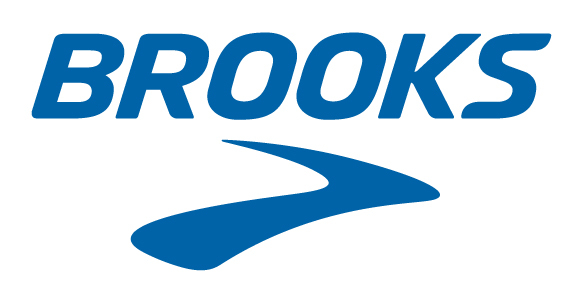 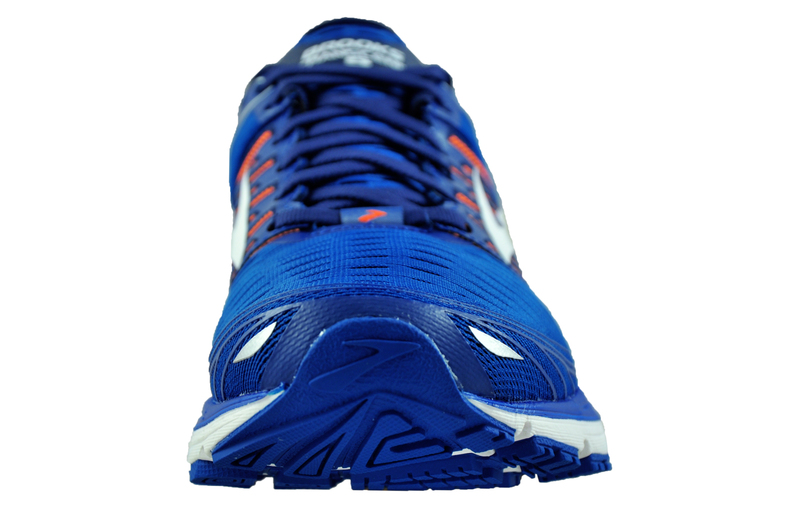 The Brooks Transcend 5 will adjust perfectly to the most demanding of runners' needs. 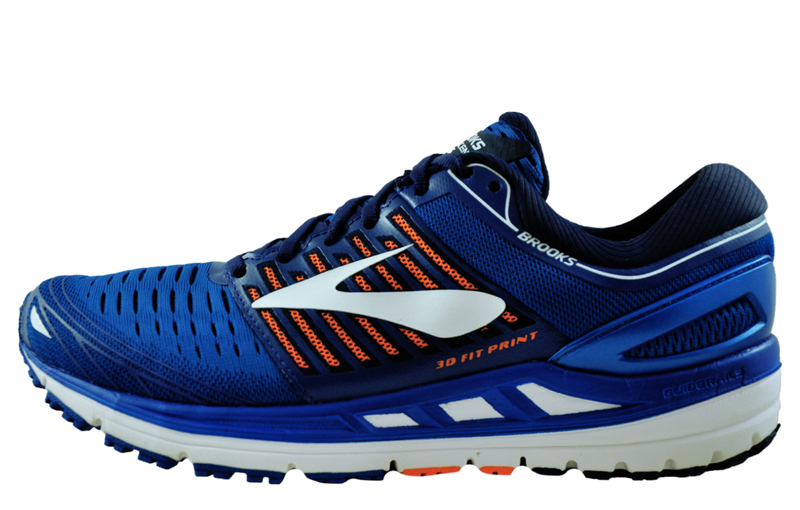 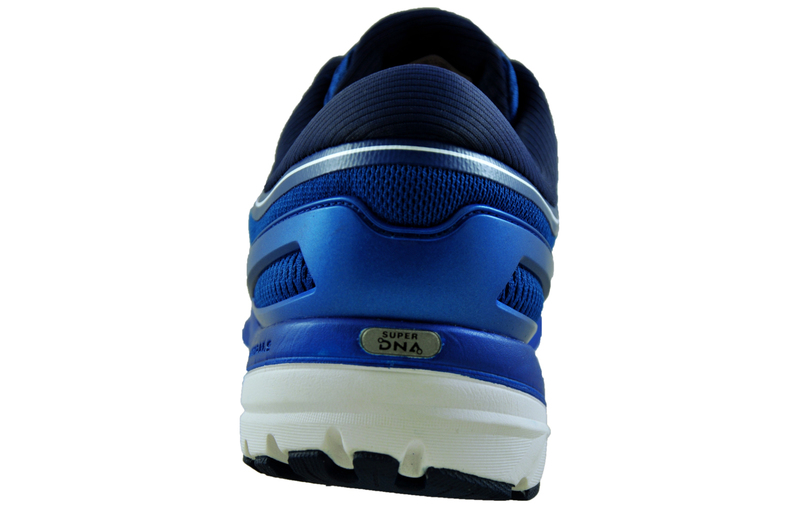 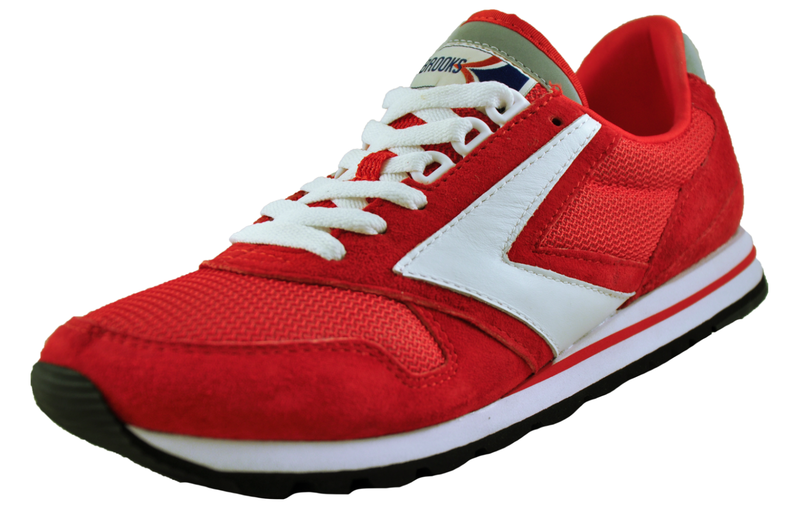 This Brooks Transcend men’s running shoes features a 3D Fit Print strategic stretch and structure designed to work with the mechanics of the foot to create an adaptive and dynamic fit that won’t slow you down. 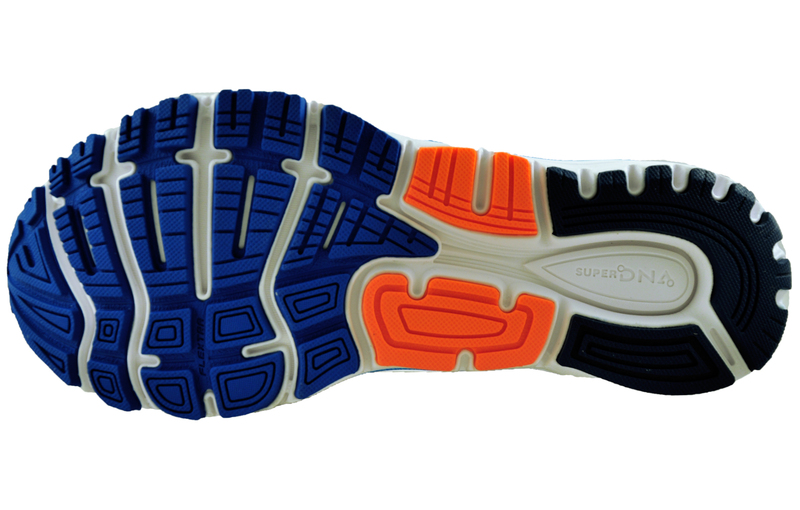 Ideal pressure zones evenly disperse impact away from your body, minimizing stress on joints to give you smoother, float-like transitions.